Grey Goose are in the house! 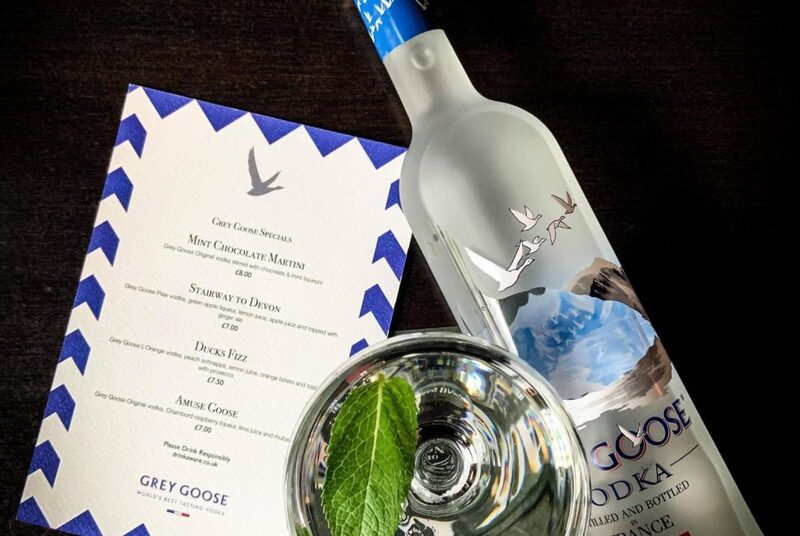 For one month only you can enjoy the most beautiful Grey Goose vodka cocktails specials in town. Win with Cinco de Mayo!